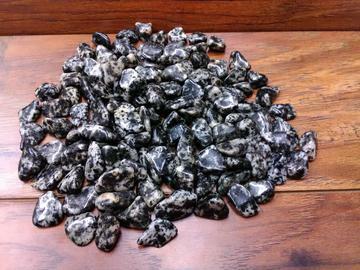 Gabbro refers to a large group of dark mafic intrusive igneous rocks chemically equivalent to basalt, being its coarse-grained analogue. It forms when molten magma is trapped beneath the Earth's surface and slowly cools into a holocrystalline mass. 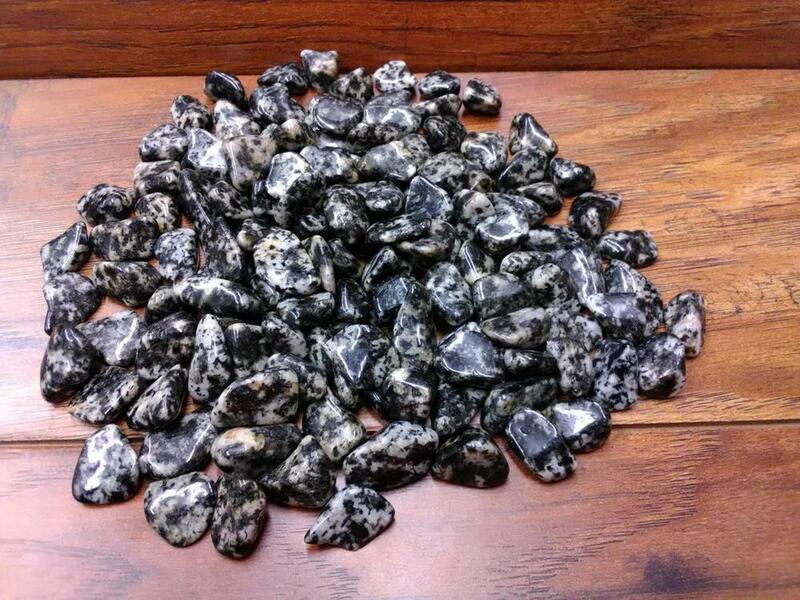 Gabbro is a very effective sleeping stone. It helps you to overcome distractions, eases headaches, dizziness, infections, & grounding. It will bring your mind, emotions, and spiritual awareness back into focus. Size - 1/2" - 1"